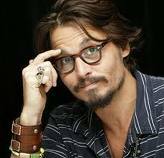 Used to be that you'd make a film, and if it was successful you'd sell some matching merchandise. When Uncle Walt decided to build Disneyland he took merchandising to a whole new level - with a matching ride attraction! (sorry - gotta get my Disney lingo correct). 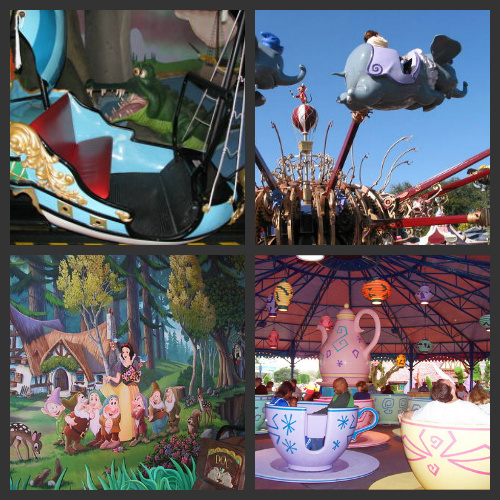 And so Fantasyland has Snow White's Scary Adventure, Peter Pan's Flight, The Mad Tea Party and the iconic Flying Dumbos. In 2003, Disney turned the formula on its head and instead made a movie based on one of its early and most famous rides: Pirates of the Caribbean. 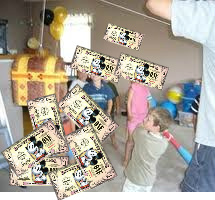 So Disney starting thumping the piratey treasure chest pinata and the Disney dollars started raining down. 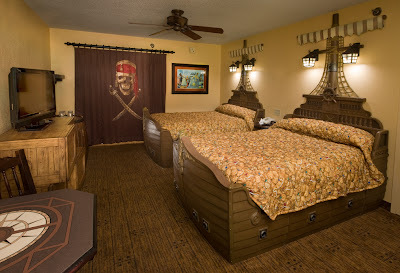 Back to the Pirate Rooms! Yes, that's "wood plank" carpet. Click on the picture to embiggen it and notice the 'pieces of eight' bedspreads and skull and crossbones curtains. Have a look at this Allears video and checkout the 'barrel' nightstand and bar fridge and the 'crate' drawer unit. There's a reason why Disney designers are called "Imagineers". And at $30 extra per night, I wonder what Disney accountants are called? 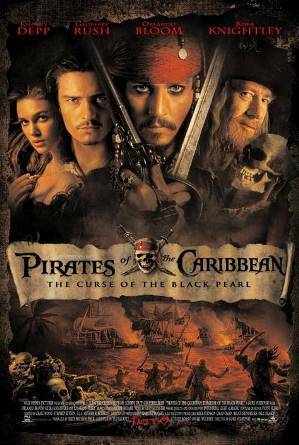 Arrhh me mateys (and other gravelly piratey phrases) - would you sleep the sleep of the dead in your own Black Pearl?